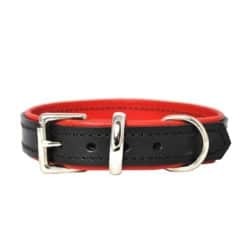 Note: The padded collars may not be suitable for small dogs or toy breeds. 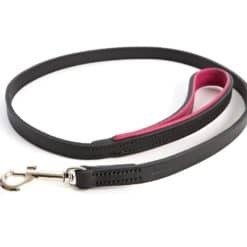 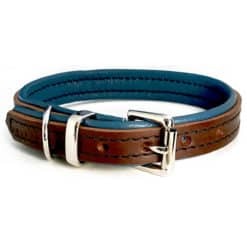 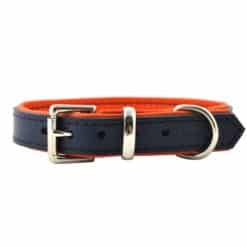 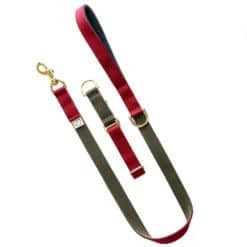 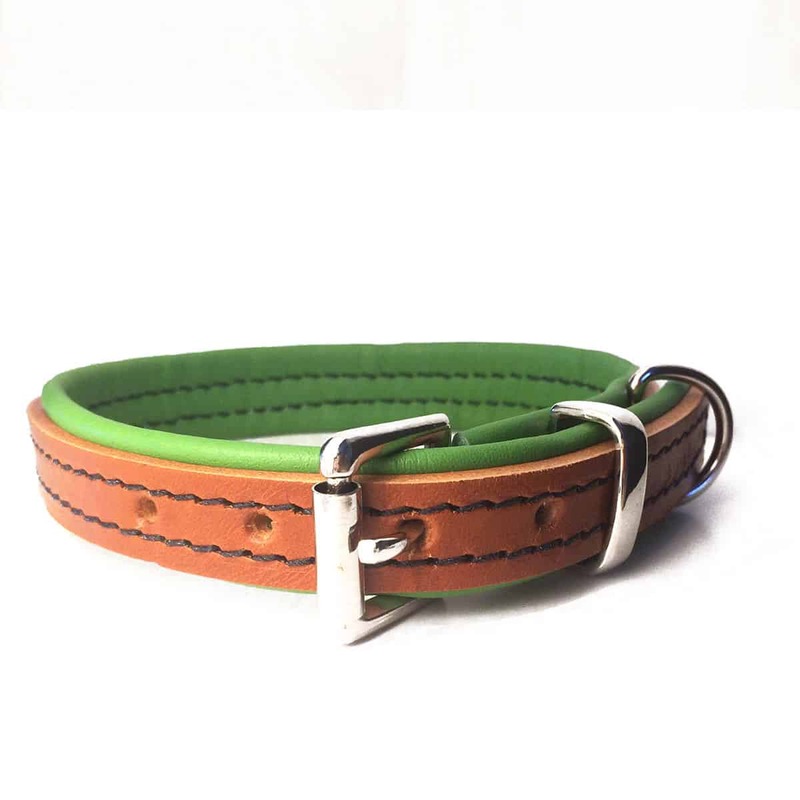 However, our puppy collars and soft padded collars are a great fit on smaller dogs. 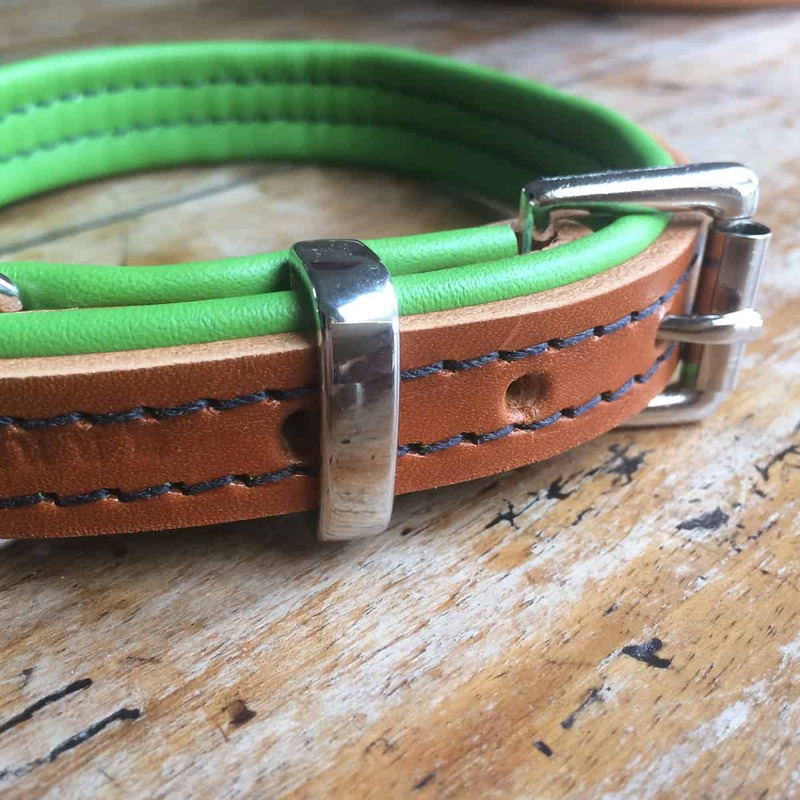 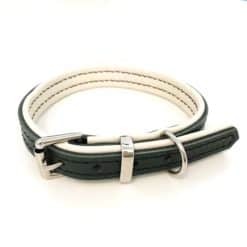 This lovely combination of Tan on Lime will look very stylish on all dogs. 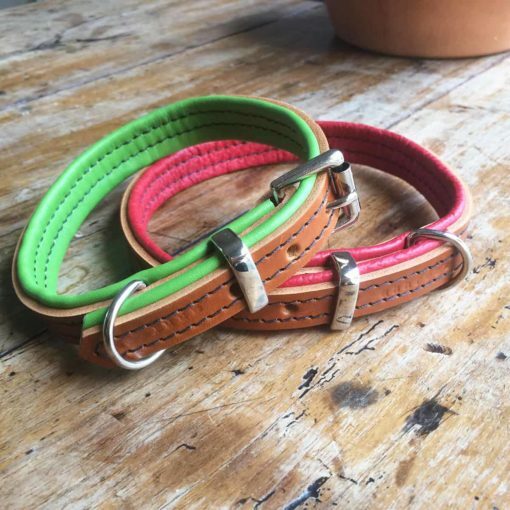 Matching leads available.